A beautiful afternoon of music featuring the KC Women's Chorus ensemble, Heartsong, and seasonal readings by local leaders. 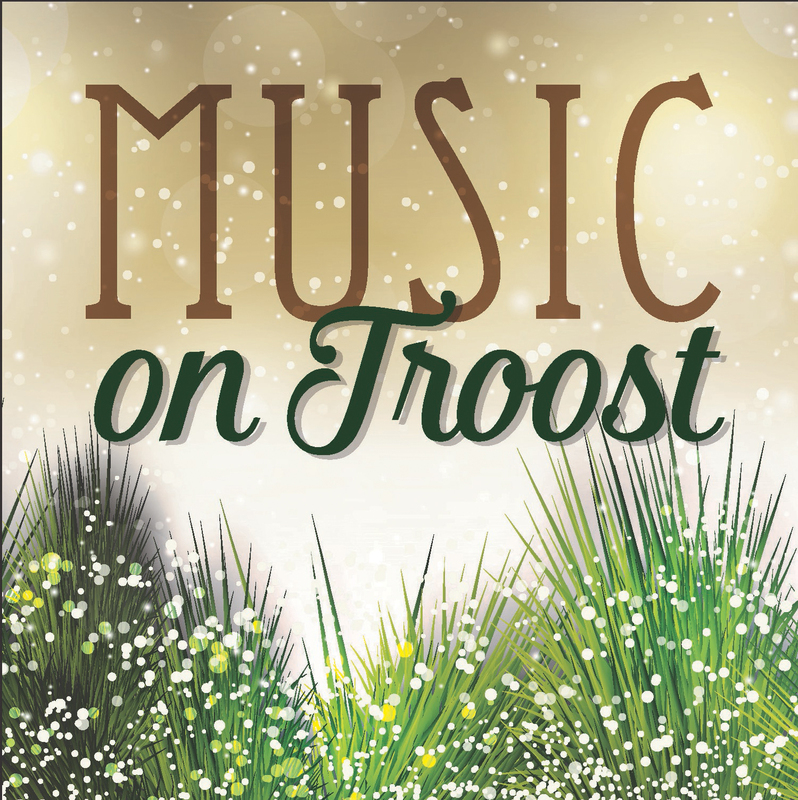 Lessons and Carols is part of the Music on Troost series sponsored by St. James Catholic Church and St. Mark Hope and Peace Lutheran. A champagne reception and Stocking Stuffer Silent Auction follows.